On its updated webpage, today Eten officially announced the X600, its smallest phone up to date. It shaves a millimeter off the X500’s thickness and is almost 10% shorter, but with the same specifications. It still packs 2.8” display (unfortunately QVGA instead of the VGA used in newer models), WiFi and GPS receiver with SirfStar III chip. 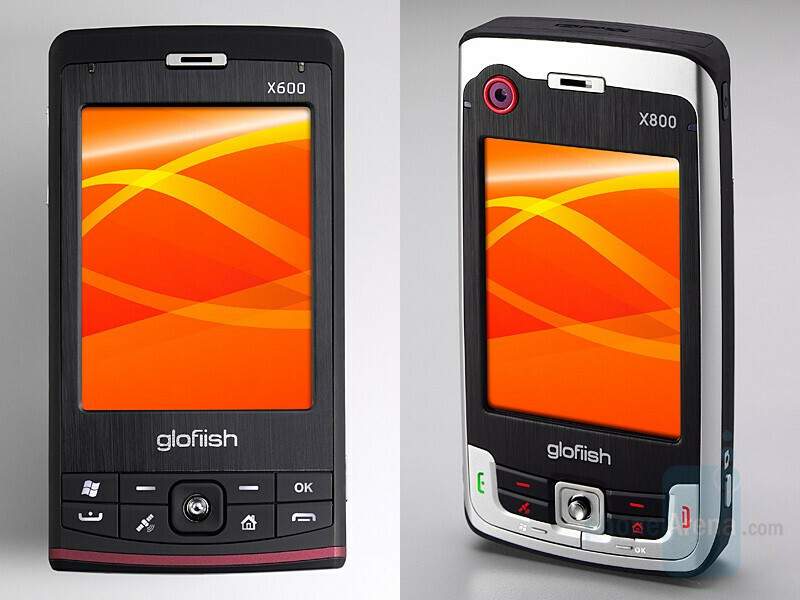 The Glofiish X600 will be available from mid-November in combination of red and black colors. If you cannot wait or just want something more powerful, the X800 is now available for purchase. It is X800’s big brother and has VGA display, tri-band 3G with HSDPA. Of course the dimensions are bigger, but it can still show off with 0.6” (15.8mm) thickness.